Can a spinach smoothie be tasty? 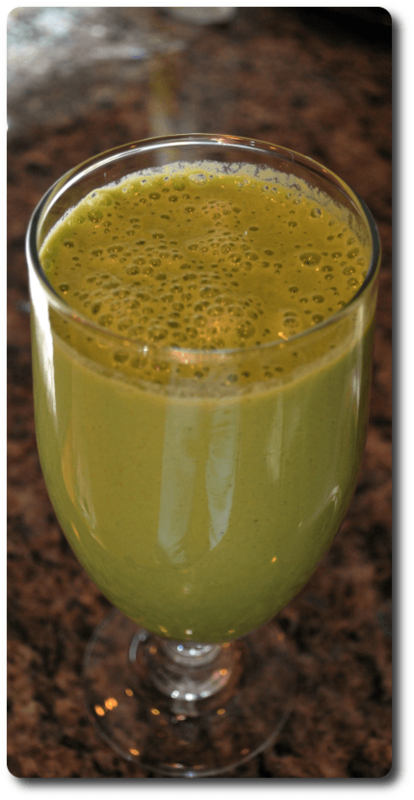 With grapes, yogurt, pear, and celery it can! Rinse celery, pear, and spinach well. Core the pear. Quarter (if necessary for your blender). We prefer seedless green grapes and Greek yogurt, but your tastes may vary. If you're using fresh grapes, reduce the water and add ice cubes instead.